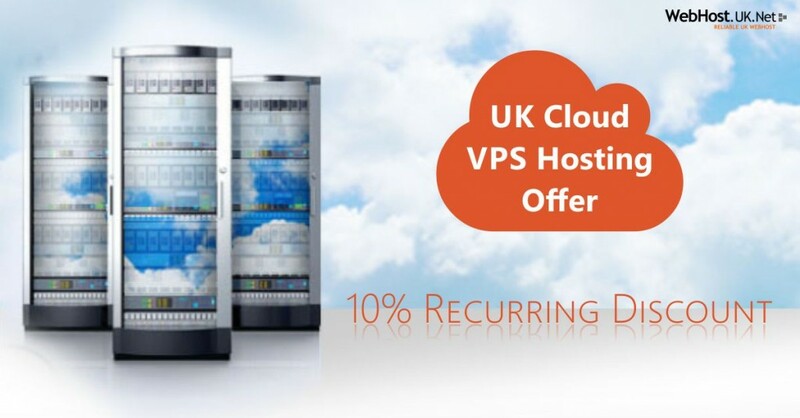 UK Dedicated Server or UK Cloud VPS Hosting ? Most times when you want to choose a hosting service for your website you are undecided about the level of resources you need. It is clear that for a small site that does not have many visitors will choose a shared hosting package. What do you do when you have a site (or more) memory consuming, is more traffic and require more storage space? 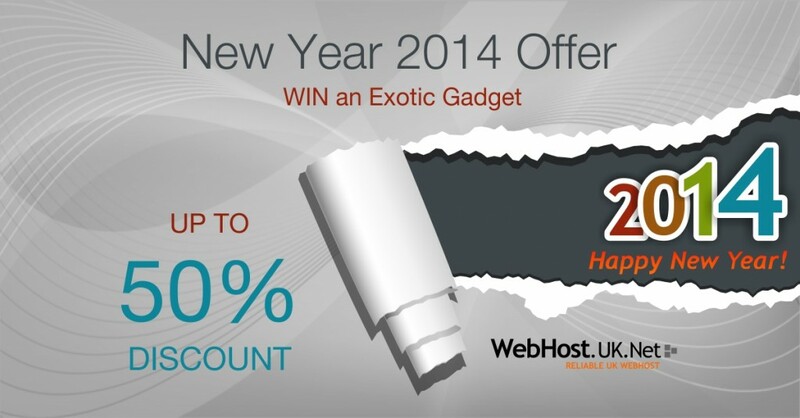 Obviously, you think of a solution that suits you and you consider one of the following: VPS or dedicated server. Further, but you can not decide on one or another but in the following we will analyze advantages and disadvantages of the two solutions, VPS and dedicated server and will highlight the differences between them. First, a Virtual Private Server, VPS is a server with virtual stands on a physical machine on which there are several other virtual servers. VPS is different from a dedicated server in that it does not have all the proper performance of the server (RAM, storage space, CPU), but divides the total resources of physical server other VPS and from some Webmasters can this be considered a disadvantage. But that advantage is based visualization environment, there is the possibility that the same physical server to install VPS’s with different OS (Linux, Windows, etc. ..). As the dedicated, VPS client has root access, but may be limited by the installation of various software provider that may have an exceedingly high CPU consumption and that would affect other VPS operation. Meanwhile, data on the VPS are highly secure virtual server on each side even if there is root access on each of them. On the other hand, a dedicated server machine is a physical property which is rented entirely to one client and he has the entire performance of the server. 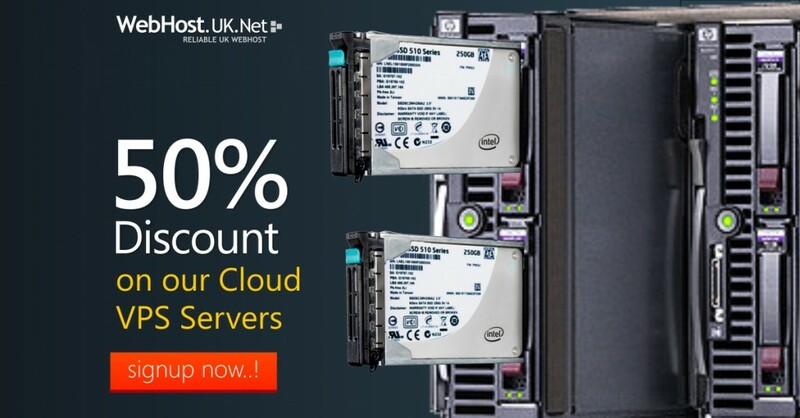 The UK dedicated servers are more efficient (faster, stronger) as Himself physical skills permit. The major advantage of dedicated servers is their absolute control over you and it is the customer is also a difference between the two hosting solutions. On a dedicated server is at the discretion of the customer to install any software you want (even operating system), without depending on the provider, as long as they are not illegal. Some hosters offers technical support for both VPS and dedicated to, but in many cases support is counterproductive because the customer cost is responsible for administration. If we refer to the price generally VPS’s are cheaper, depending on features, but not necessarily the norm to find VPS cheaper than some dedicated. The dedicated but also to consider costs on other licenses for the server (cPanel, the backup software). If high performance hardware and absolute control is important for you, then dedicated server is the solution you need.